Our team is comprised of smart and innovative change agents, many of whom have served in senior leadership roles in the educational, private and non-profit sectors. Monica Santana Rosen has spent the last two decades working to build strong diverse workplaces and enable leaders to do great work. Monica is best known for her work with large urban school systems working to solve their most pressing recruitment, hiring, development and retention issues. Monica founded Alma to meet the needs of organizations working to amplify their success by supporting their staff, and giving them the space to do their best work. Eliana brings over a decade of experience in talent identification and cultivation, program development and management, and HR policy within school districts. 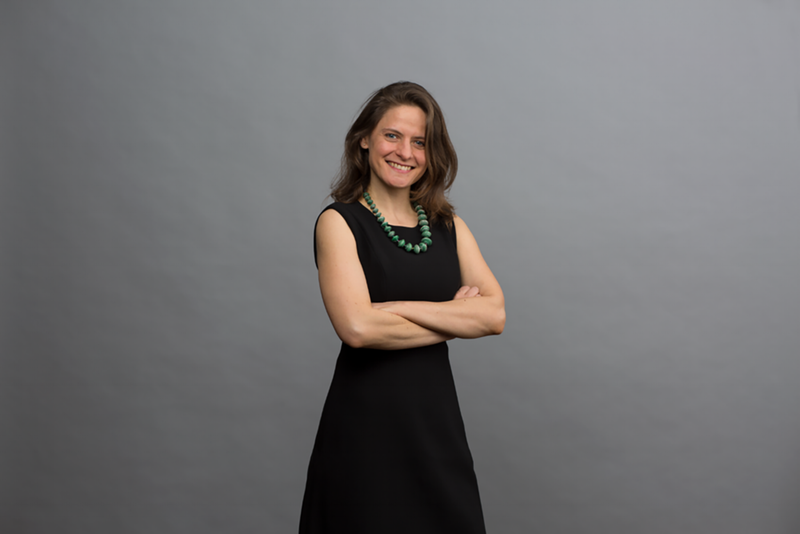 Eliana is passionate about working to promote structural changes that systemically improve conditions for people to do their best work and that focus on the identification and cultivation of the absolute best talent. With more than 15 years of global experience using analytics to help organizations improve talent management, Sandra is recognized as an expert in her field. 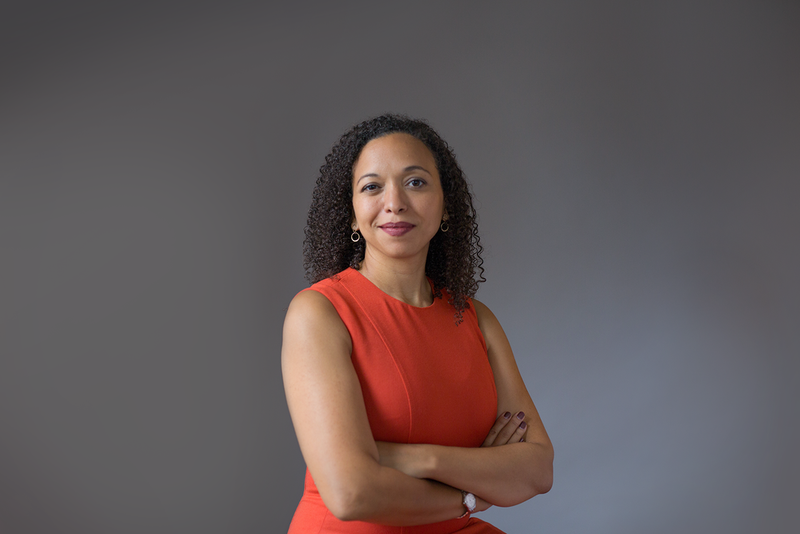 Her work includes creating and leading the Talent Analytics group for the NYC Department of Education, which helped schools use data to strengthen human capital decisions. She has also worked in HR and education both in the US and abroad. Yanika brings expertise in talent management strategy, recruitment and selection, project and change management. She has helped clients assess their talent strategy, create unbiased and equitable processes and procedures, and assess how they recruit and retain highly qualified staff. Yanika was most recently the Managing Director of Recruitment at Teach For America (TFA), where she was responsible for the national teaching pipeline in the Southern Regional recruitment corps. Deborah Taylor (Debbie) has experience managing all aspects of HR and operations. Her work in public education has ranged from Title IX and ADA compliance to supporting operational improvements in Employee Services, helping launch the Chicago Leadership Collaborative, and finally supporting principal supervision and school networks. Alma is fortunate to engage a team of Senior Associates who expand Alma’s capacity in specific expertise areas throughout the year. Venus brings over 20 years of experience in the field of education, with a focus on equity and excellence. Venus’ work has included district level reform efforts, community engagement, talent recruitment, selection and development, organizational development, non-profit management, program design and evaluation, and project management. Steve is an educator who has worked for over 30 years as a teacher, coach, assistant principal, principal, district administrator, and Deputy Superintendent. In Kansas City, Kansas, Steve led the district reform effort, First Things First, resulting in dramatic increases in student achievement. In 2008, Steve began consulting, coaching school and district leaders nationally. His work focuses on implementing systems at the school and district level that drive positive student outcomes.